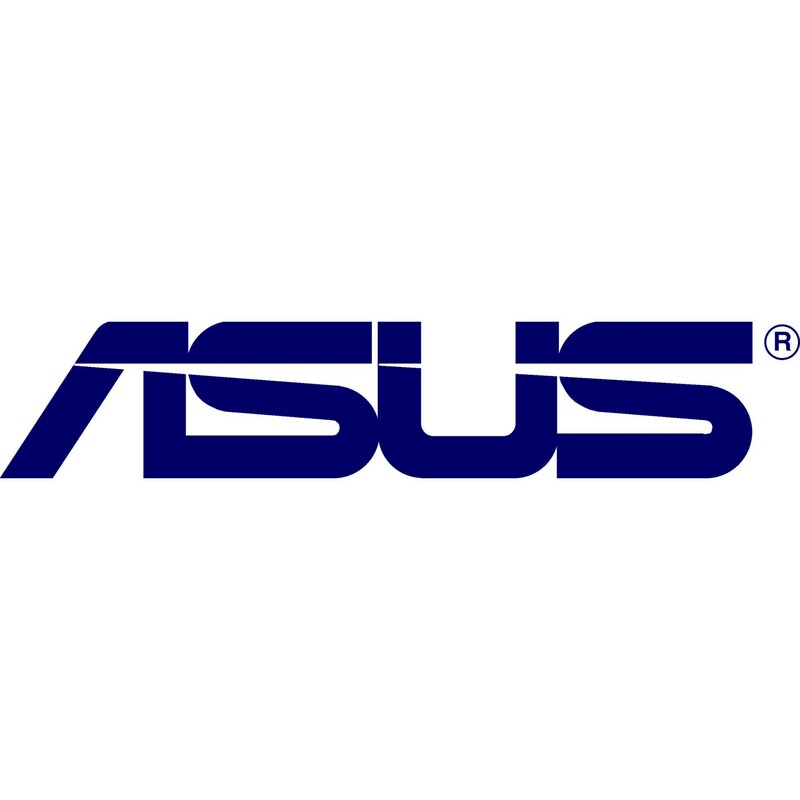 Taiwan-based computer hardware company ASUS and Republic of Gamers (ROG) have launched a virtual reality (VR) ready gaming graphics card that is environmentally friendly and reduces power consumption by up to 50 percent. The Rs.60,000 (plus taxes) ASUS ROG Strix GeForce GTX 1080 graphic card also features ASUS Aura RGB lighting to create better illumination effects and is capable of displaying millions of colours and six different effects for a totally personalised gaming system, ASUS said in a statement. The graphic card has “DirectCU III” cooling technology with a triple wing-blade fan designed to deliver maximum airflow for 30 percent cooler and three times (3X) quieter performance. A VR-friendly design with two HDMI ports lets gamers always keep a VR device connected to their system for immersive gaming anytime. 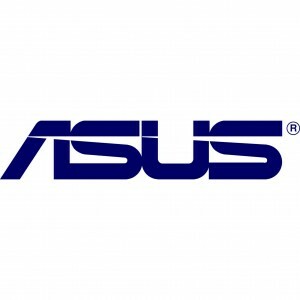 The graphic card also comes with ASUS “FanConnect” technology. When gaming the GPU often runs hotter than the CPU but chassis fans usually only reference CPU tempratures,resulting in inefficient system cooling. FanConnect” solves this issue with two 4-pin GPU-controlled headers that can be connected to system fans to provide targeted supplemental cooling for optimal thermal performance. It also comes with “GPU Tweak II” with “XSplitGamecaster” feature for intuitive performance tweaking and instant gameplay streaming.